Pay4Vend is an app designed to buy any product from a vending machine via smartphone. 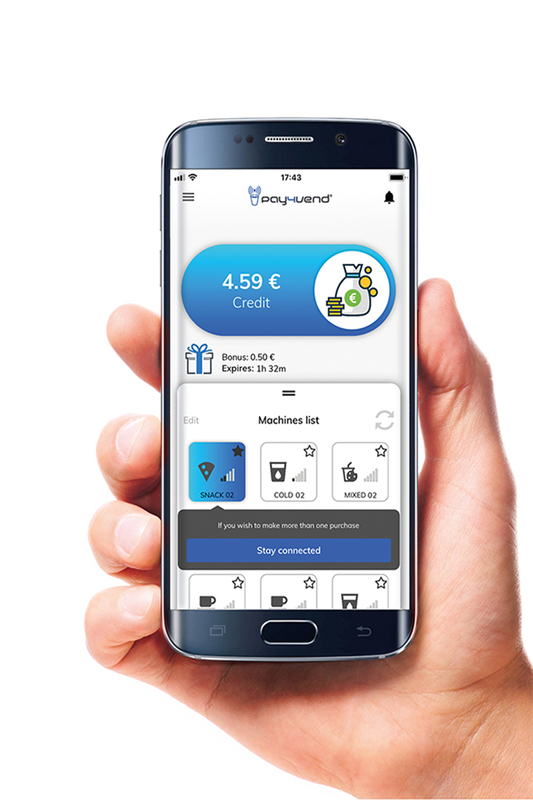 Operation is extremely simple: all the customer has to do is opening the Pay4Vend app on his smartphone, selecting the vending machine and proceeding with the purchase from the machine. 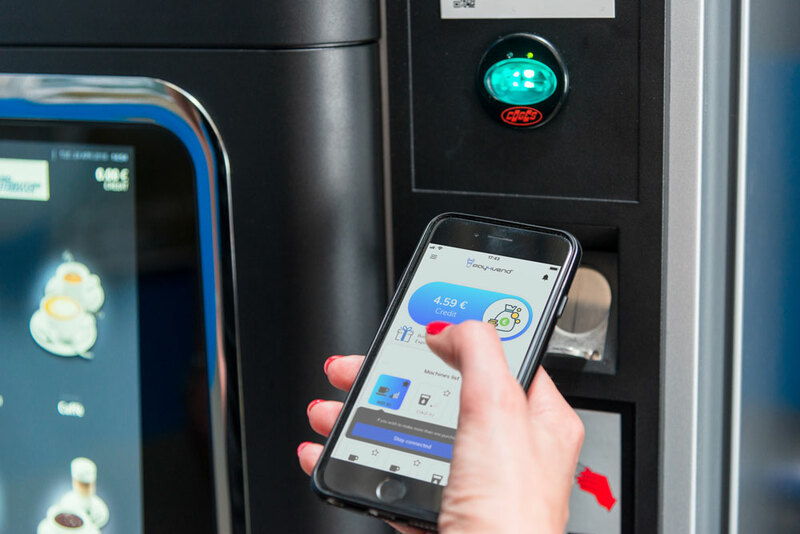 Improve the way you access the vending machine by offering an innovative solution without changing the end-user habits. Quick and secure transactions without involving banks or third parties. Offer your customers the possibility to pay via smartphone and much more. Get feedback from users and respond quickly, simplify the credit refund, plan marketing campaigns and targeted promotions, publish the ingredients list and information about health and fitness. Pay4Vend allows you to get the most out of your vending machines: topping up credit with cards, Apple Pay and PayPal, targeted promotions, user profiling and above all a real-time communication channel with all your customers. 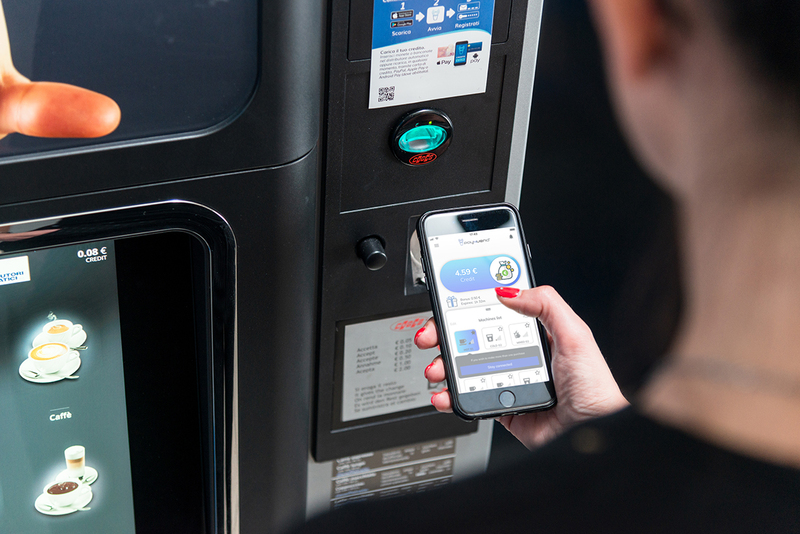 Find out everything you need to know about the new payment system for the vending machine by downloading catalogues, printing material to set up the point of sales and following the video tutorials that explain how to get the best from your app and the Pay4Vend service. In the brochures and leaflets for Operators and end users you will find the main features of Pay4Vend and its incredible advantages. Download the material, print it and share it! 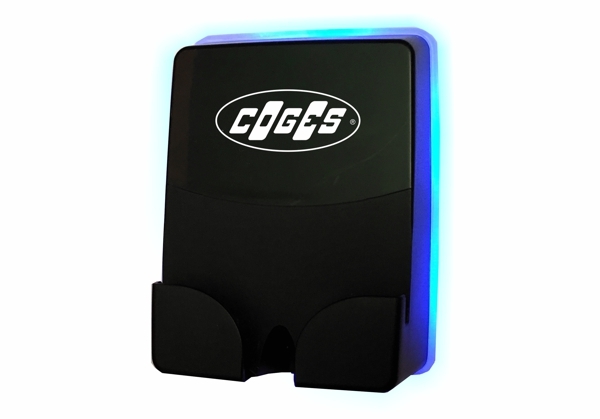 Coges offers you a vast catalogue of tools to print and place by the vending machine: from identification labels to window stickers, from ceiling posters to roll-up banners and much more. Each of your locations is different from the others and nobody knows them better than you. Set up the point of sale in the most effective way and let your customers discover the new payment system via smartphone! 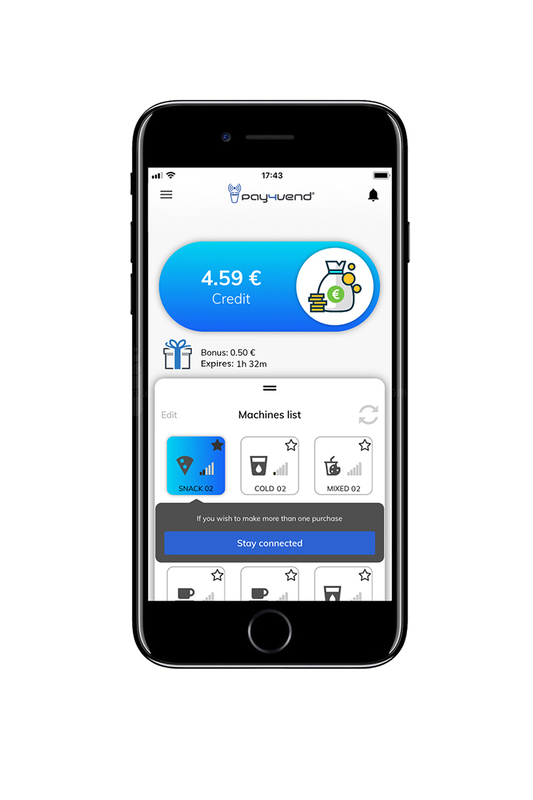 Pay4Vend allows you to take a coffee or purchase any product from the vending machine paying with your iOS or Android smartphone. Learn to use Pay4Vend immediately with these short videos. E.C.S. Air is a cashless MDB system small in size but equipped with all the essential functions in a vending management, compatible with both MyKey cashless keys and Mifare technology (fobs, tags, stickers, cards, etc.). E.C.S. 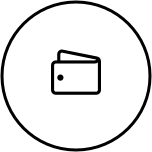 Air is an integrated device that connects directly to the vending machine or to a master change-giver coin mechanism. You can not miss it E.C.S. Air system is easy to install but safe against removal attempts. E.C.S. 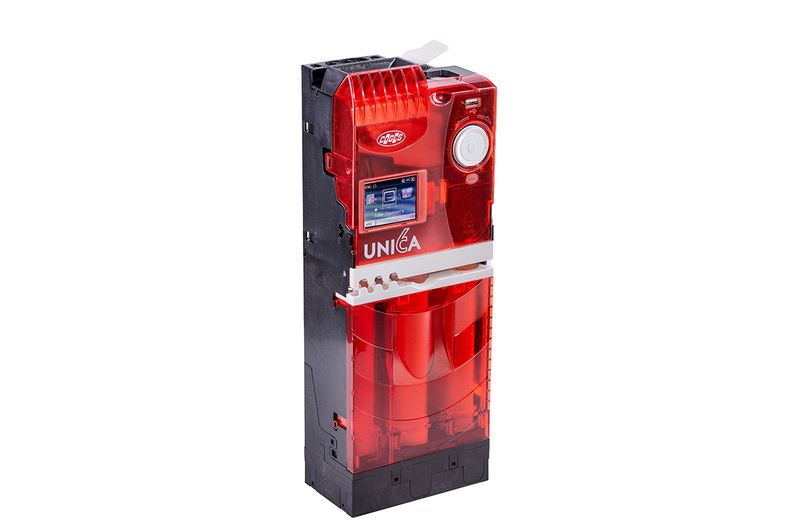 Air comes with an exclusive anti removal system that locks the device making it useless in the event of tampering or forced removal of the cashless system from the vending machine. Ready for Pay4Vend E.C.S. 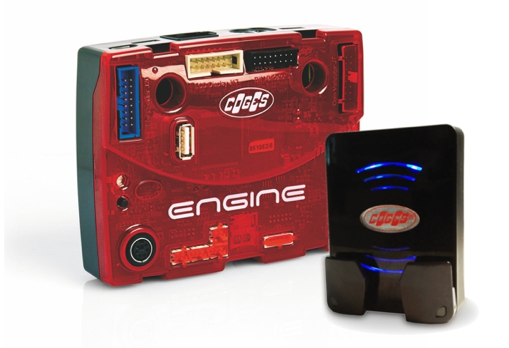 Air systemis also compatible with Pay4Vend, the new Coges application for payment via smartphone. Just add a small optional hardware module to enable all Pay4Vend capabilities, including scheduling of promotions and sending messages directly on the end user’s phone. Data recording by USB pendrive Accurate data collection is mandatory for efficient management. While using “Cost by price” protocol, E.C.S. Air can record the accounting data of purchases and cashless recharges in EVA-DTS format using a simple USB pendrive. Therefore you can also transfer the data to a Personal Computer for processing without the need for additional accessories. The Data-Key is a contactless electronic key, provided with an internal clock, that is able to read all the data stored by the E.C.S. 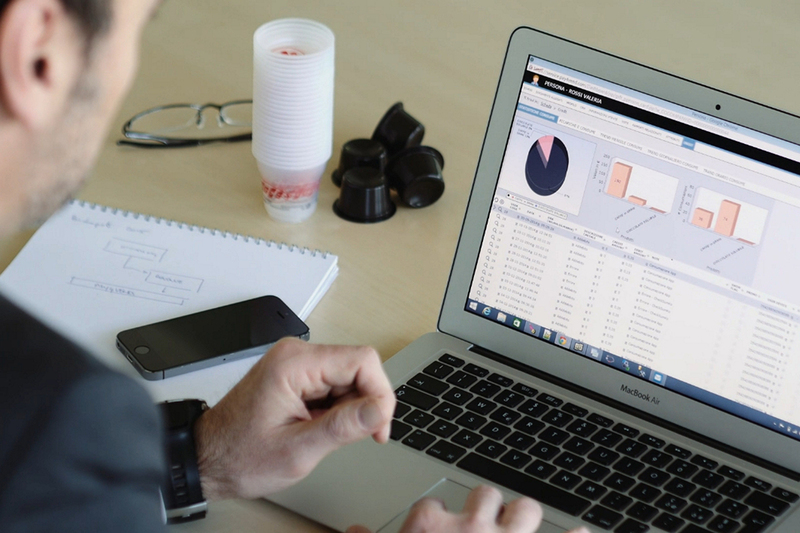 Systems and by the Change-Giver Coin Mechanisms: using suitable software and a K4U Analyzer Key Analyser, the data recordings can be displayed and managed by a PC. 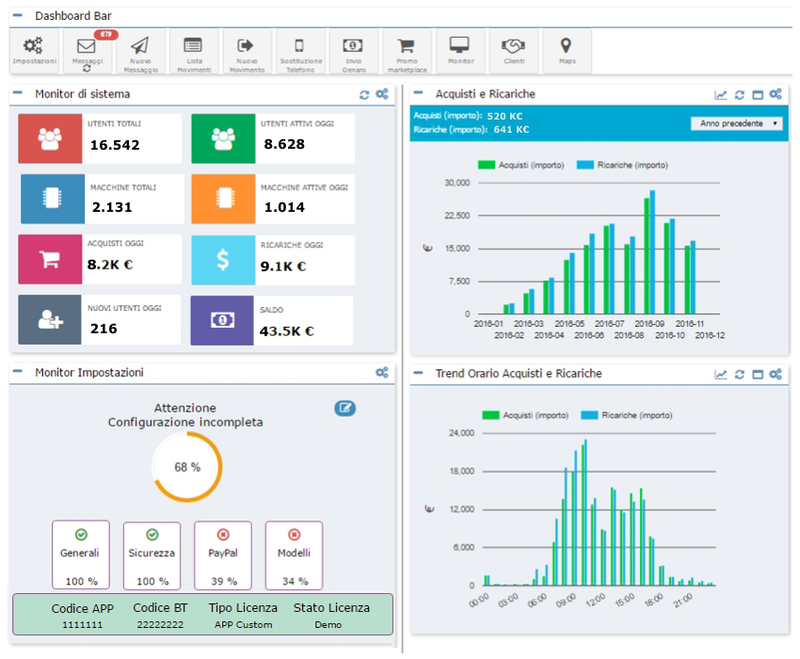 To perform the data readings just insert the special key in the proper Key Reader and the data stored in the payment system will be memorised immediately. 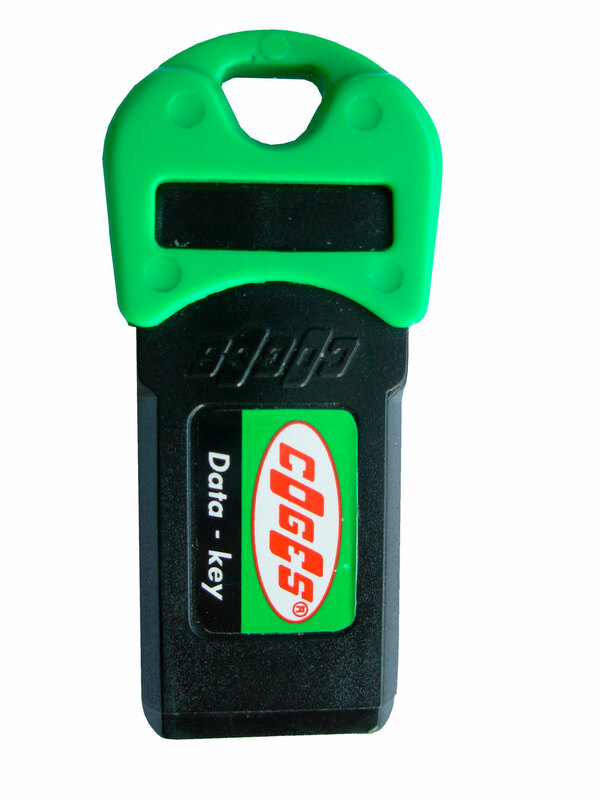 The Data-Key is available in two versions: the 8 KB one permits 65* recordings and the 64 KB one permits 432* recordings. * maximum reachable recordings. They can vary according to the model of payment system. 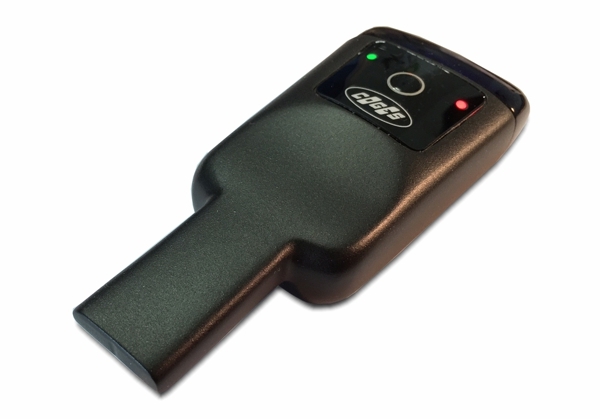 Las llaves Program-Key, SoftKey, Data-Key y RT 256 KB también están disponibles en versión USB. Las llaves de servicio USB se pueden introducir en un puerto USB del Ordenador Personal, sin necesidad de ningún terminal adicional para la lectura y la escritura.